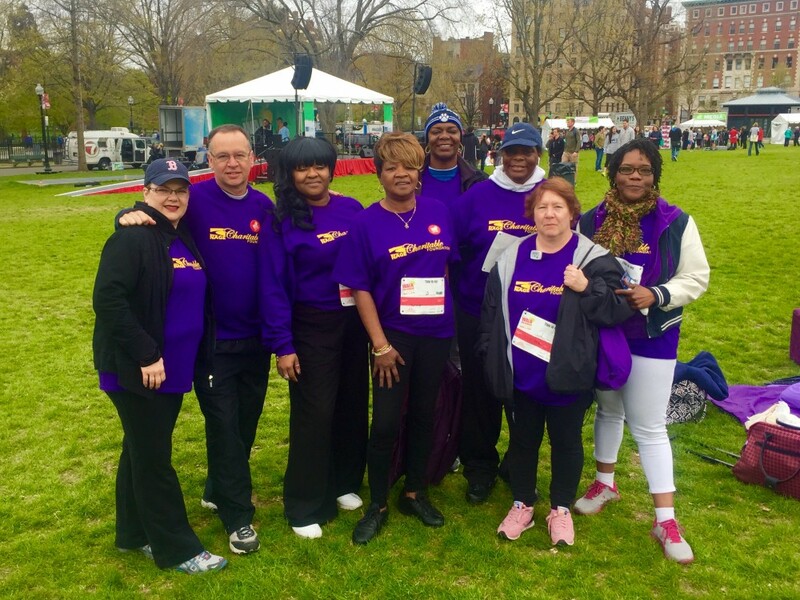 NAGE Local 368 MassDOT participated in Project Bread’s annual Walk for Hunger this past Sunday, May 1, 2016. Team 368 NAGE has raised $2,000 to date, check back for the final total as the donations are still coming in! Please take a moment to view the photo below, taken at the walk. Not all walk participants are pictured, team 368 NAGE had over twenty participants. Congratulations to Local 368 for your success!